The Litecoin reached its high since Nov 14 2018 through the heavy rise last week. Currently, the crypto is trading at around $43. On H4, the price made an upmove after a long downtrend and then a convergence. The coin approached 76% Fibo, while the uptrend stopped near the upper channel boundary, which means a reversal may be near. The new short term move may still make a new high reaching 76% Fibo, or $48.12. The support is meanwhile at $35.27. On H1, the latest uptrend ended with a divergence, and the crypto is now correcting, falling to 50% and 61.80% Fibo, or $39.41 and $37.62, respectively. The overall trend is still ascending, and the Stochastic is moving to the oversold territory, which means a new uptrend and new highs are ahead. In the most in-demand crypto rating, the LTC rose to the 4th place, and, fundamentally, this may be very easily explained. The Litecoin partnered with MimbleWimble, which may drastically increase the privacy level in the network. The thing is that Litecoin Foundation starts working with Beam devs in order to implement MimbleWimble protocol, which will allow them to increase the security and privacy level. 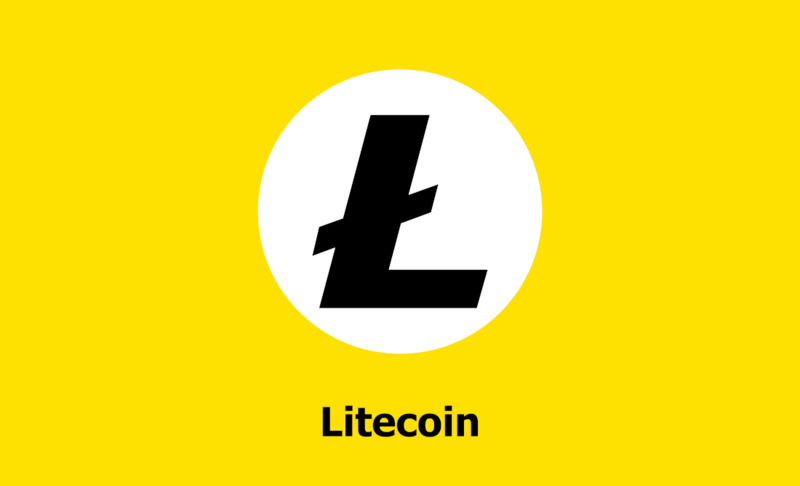 The LTC and MimbleWimble transactions are now being tested, and once the token conversion process is fully functional, it will also become available for the regular LTC users. This will make all transactions 100% private and secure. The devs are ready to share all the info regarding this project. Later, more cryptos may well go this way, too. Any predictions contained herein are based on the authors’ particular opinion. This analysis shall not be treated as trading advice. RoboForex shall not be held liable for the results of the trades arising from relying upon trading recommendations and reviews contained herein. Ripple Price Analysis: XRP/USD Could Explode Soon?